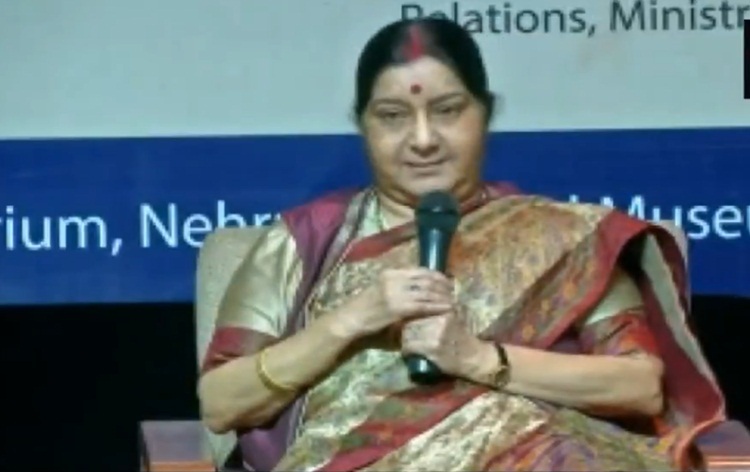 External Affairs Minister Sushma Swaraj will begin a 4-nation visit to Italy, France, Luxembourg and Brussels today. 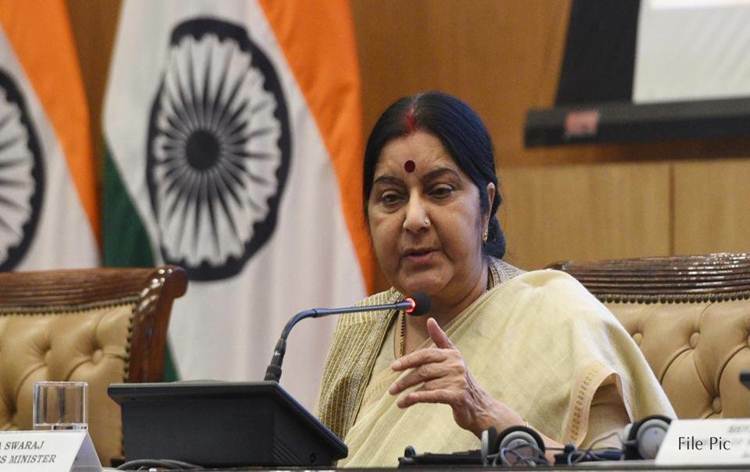 Ministry of External Affairs in a release yesterday said that Mrs Swaraj will visit these four countries from 17th to 23rd June. The visit to Italy from today will be the first major political exchange between India and Italy following the swearing in of Mr Giuseppe Conte as Italy’s new Prime Minister on 1st June 2018. 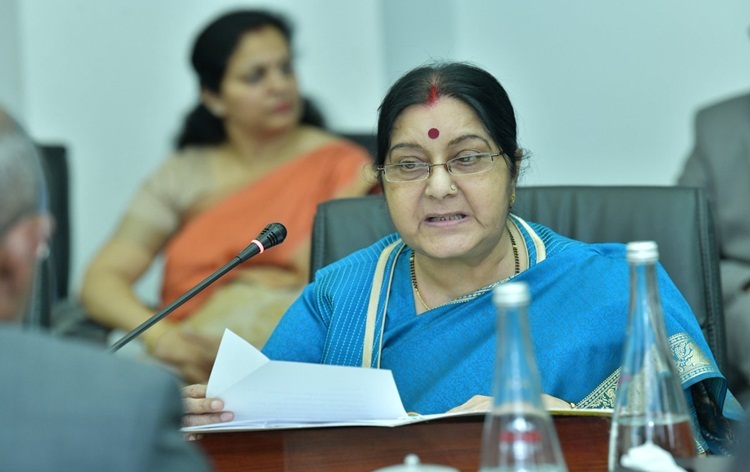 While in Rome, Mrs Swaraj will call on Prime Minister Conte and also meet her counterpart, Mr. Enzo Moavero Milanesi, and review the bilateral relations between the two countries. The visit to France from 18 th to 19th June will be the first major visit from India to France since the visit of the French President Macron to India in March this year. 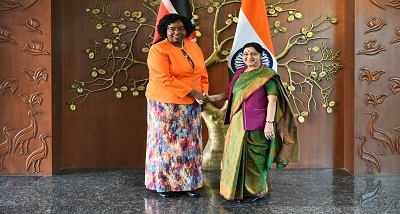 During her visit to Paris, she will meet her counterpart, Mr. Jean-Yves Le Drian to review the bilateral relations. 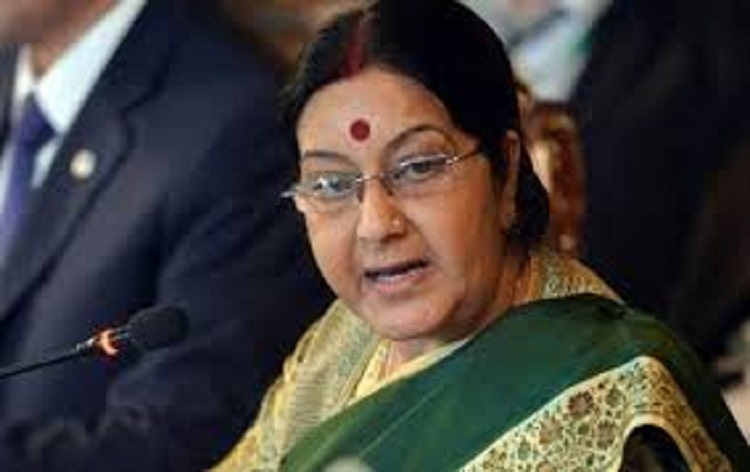 Mrs Swaraj will be visiting Luxembourg from 19th to 20th June. 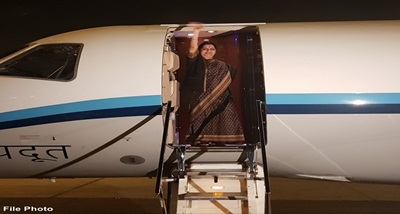 This will be the first ever visit to Luxembourg by an External Affairs Minister from India. During her visit, she will be calling on the Grand Duke of Luxembourg Henri Albert Gabriel Félix Marie Guillaume and Prime Minister of Luxembourg Mr. Xavier Bettel. 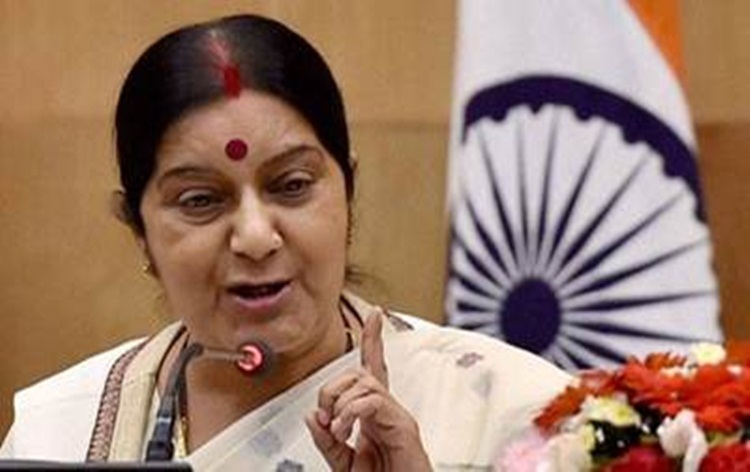 The External Affair Minister will be visiting Belgium from 20th to 23rd June. 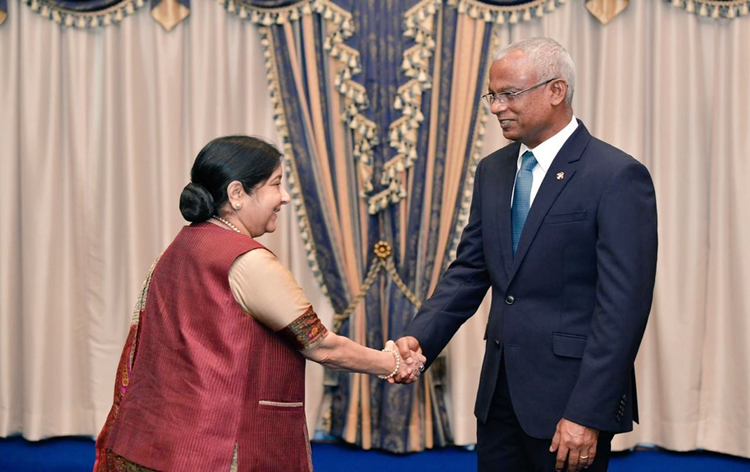 In Brussels, she will be meeting the Deputy Prime Minister and Minister of Foreign Affairs of Belgium Mr. Didier Reynders. 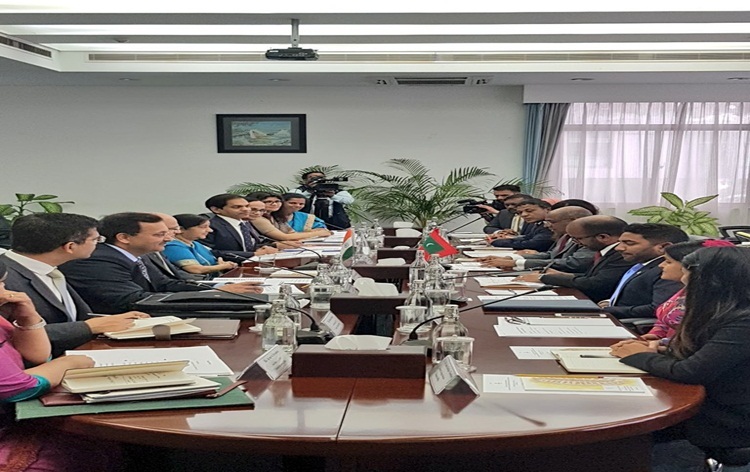 The visit to the four European nations will provide an opportunity to hold in-depth discussions with the political leadership on a wide range of global, regional and bilateral issues and advance our growing strategic engagement with the European Union.